A classic 9ct yellow gold small curb necklace. A stylish gift for the woman in your life. 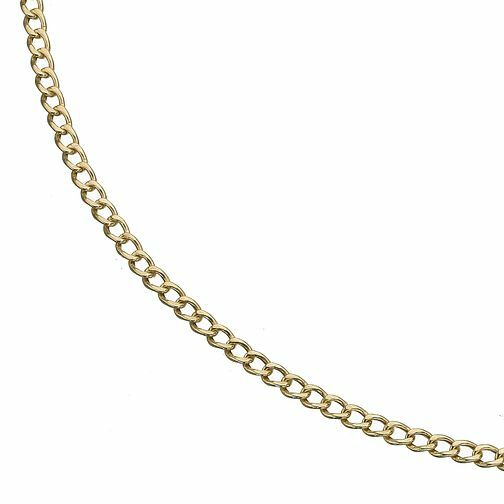 9ct Yellow Gold Small Curb Link Necklace is rated 5.0 out of 5 by 1.